Demo chess № 2 (wooden). Demo chess № 2 (wooden). 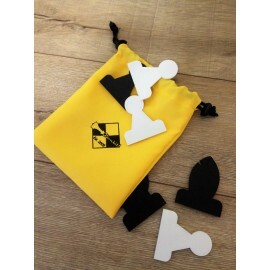 ..
Professional demonstration chess board made in Ukraine. General characteristics: Produced and used in Ukraine's largest chess club «Gambit». The unique technology is superior to their foreign counterparts. Lightweight and durable. 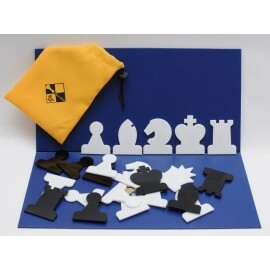 Surface quality laminated, figures do not scrat..
Professional demo chess, made in Ukraine. Uses by the largest chess club in Ukraine, «Gambit». Amazing strength acrylic, magnets do not fly away in the fall (during the operation in dozens of chess clubs in Kiev no one figure has not been damaged!). Superior to their foreign counterparts in a..